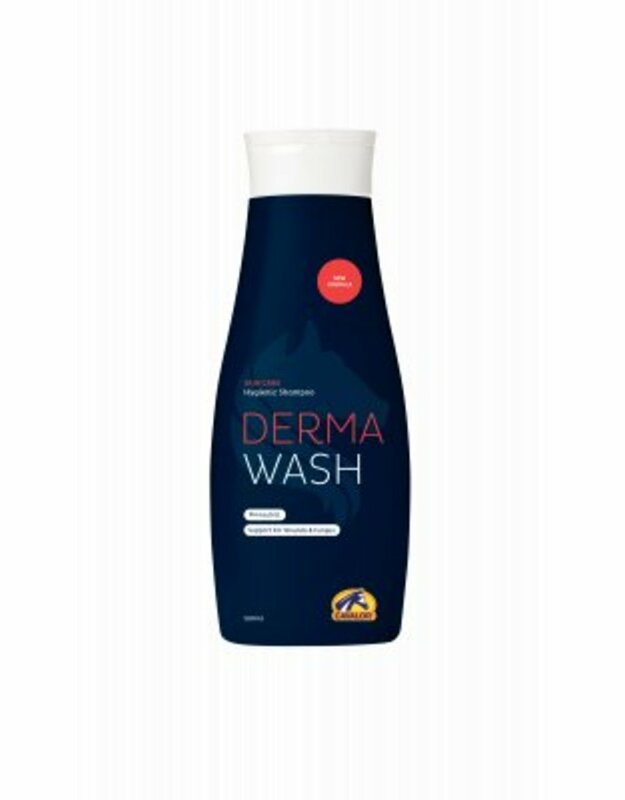 Derma wash is a shampoo that goes a step further than a standard shampoo for horses. 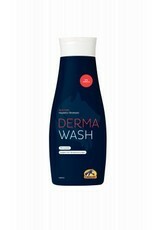 Derma Wash not only cleans the horse's skin, but also kills bacteria, viruses and fungi. Cavalor Derma Wash is pH neutral and suitable for all skin types. Dilute 30ml Derma Wash in 8L of water. Use a sponge to rub the liquid in to the horse's coat and then rinse thoroughly with water. Not suitable for use for longer periods of time.